I love that Maybelline sent the Classic Ivory shade. It perfectly blends in and takes on my natural skin tone. 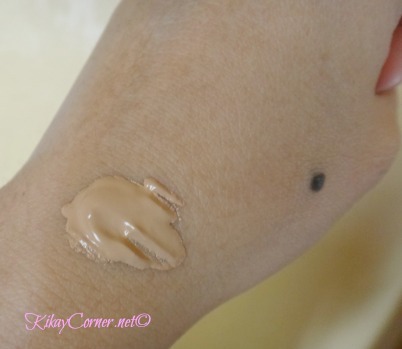 A swatch of Maybelline’s Dream Liquid Foundation on my skin. This ample amount was enough to cover my whole face and neck. When applying foundation, I find it best to put the product at the back of my hand, this is where I fetch it with my makeup brush. The warmth of the hand is the perfect palette as it allows better application as I pick the product with the brush and apply it on my face and neck. 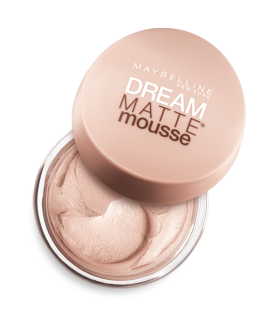 If it is a matte finish you prefer rather than otherwise, then there’s Maybelline Dream Matte Mousse. I haven’t tried this yet. 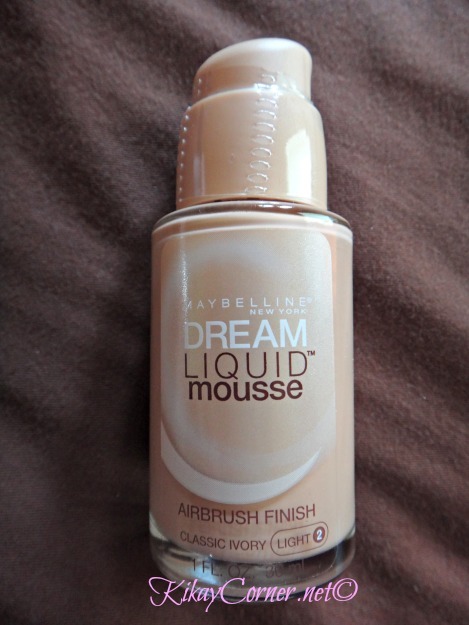 But judging from how well the Maybelline Dream Liquid Mousse delivers, I have reason to believe it will perform just as good. 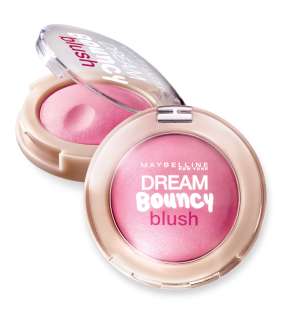 Another product to check out in Maybelline’s Airbrush line is the Dream Bouncy Blush. I love that Airbrush makeup is no longer as evasive and is now as affordable as this. 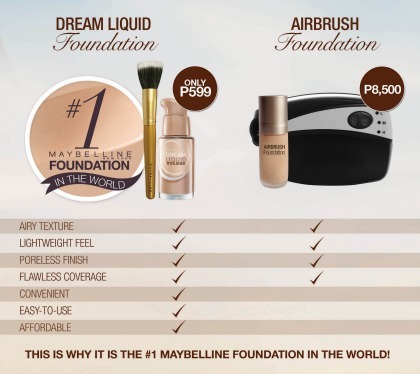 Maybelline Dream Liquid Foundation only sells for P599 a pop, while professional Airbrush Foundation costs P8,500 and you don’t even get to keep the kit! How’s that for an airbrush look everyday at an affordable price? Airbrush Makeup is no longer reserved for special occasions. But hey, don’t just take my word for it. 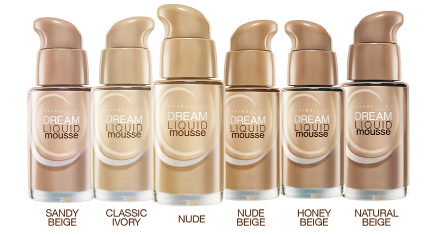 Here’s what two of Maybelline’s senior makeup artists have to say about the Dream Liquid Foundation. 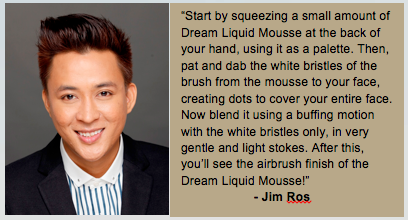 The Dream Liquid Mousse sells for only P599 and with a minimum purchase of P799, inclusive of the Dream Liquid Mousse, they can get a free Duo Fibre Brush (limited stocks). 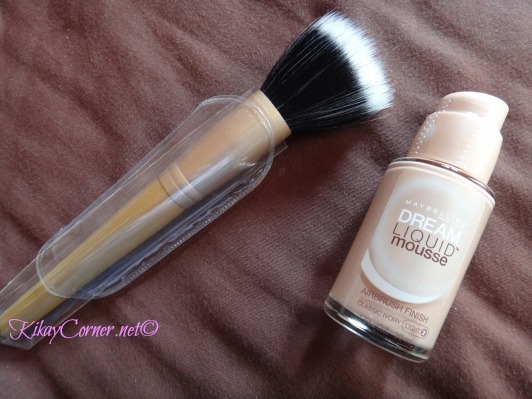 Hi, where can I buy the Maybelline Dream foundation here in Davao?